By including Sightsavers in your will, you could change the future for generations of people in some of the world’s poorest countries. Leaving a gift to Sightsavers in your will can be a lot easier than you think, and it will have a huge impact on so many people’s lives. 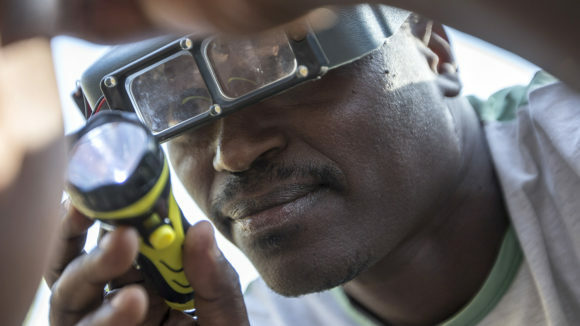 You could help to provide sight-saving cataract operations or medication to protect an entire community against painful, debilitating diseases that cause blindness. Sightsavers is already well on the way to eliminating the painful and treatable disease trachoma, and you’re vital to helping us achieve it. 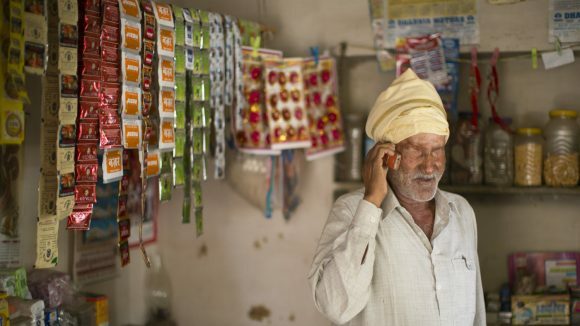 Our big plans rely a lot on the generosity of people like you leaving a legacy to Sightsavers. A will is the only way of ensuring your relatives are provided for in the way you wish after your death. It also enables you to leave money or property to other causes you are passionate about. After you’ve taken care of your loved ones in your will, we’d be very grateful if you’d consider including Sightsavers too. Your support can be truly life-changing. Including Sightsavers as a beneficiary in your will, retirement account, life insurance plan, or in a trust can help to improve lives and transform communities. Investing in Charitable Gift Annuities, donating stocks or giving through Charitable Gift Funds can be an effective way to achieve both your philanthropy and financial goals. We recommend consulting your financial advisor for more information and to decide the best method of giving for you. 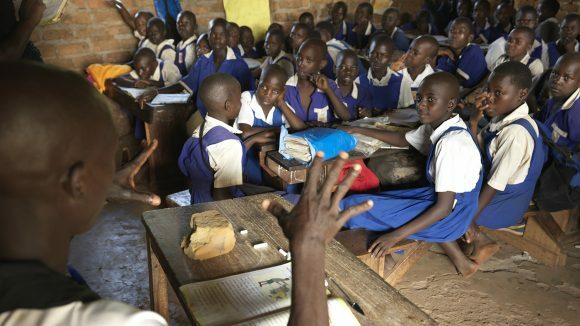 Your donation could protect entire communities against blinding diseases, and provide support for blind and visually impaired children so they are able to go to school. 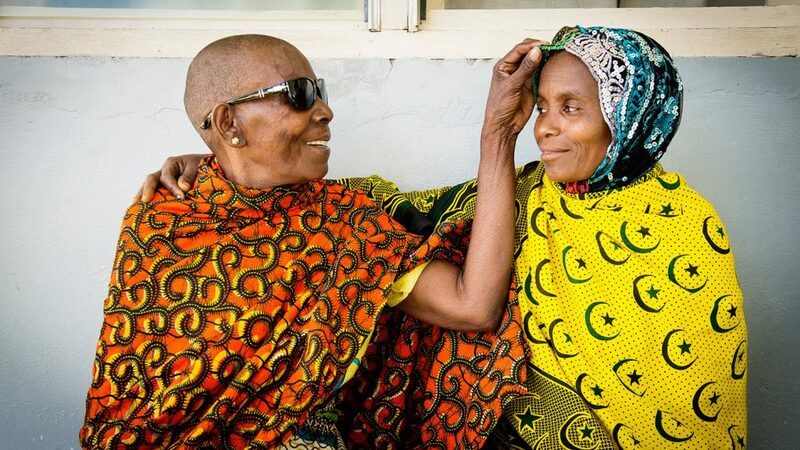 With your support, we could train more surgeons, eye health workers, teachers and community volunteers so they can help thousands of people whose sight loss is reversible. 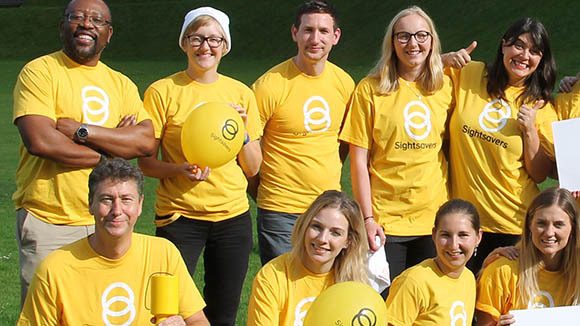 Your gift can help us support people with sight loss or other disabilities to ensure they can live independently, participate equally in society and fulfil their potential. All your gifts help to achieve our aim of changing lives for the better. Every gift you give helps change lives for people in the world’s poorest countries. 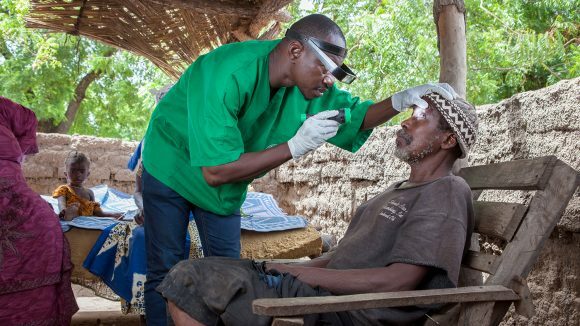 Since our work began, your donations have provided 6.1 million cataract surgeries and 332,000 trachoma operations. Our donors have also helped us to support more than 180,000 people with disabilities, enabling people to live full and independent lives. We think it’s money well spent, and we hope you do too.